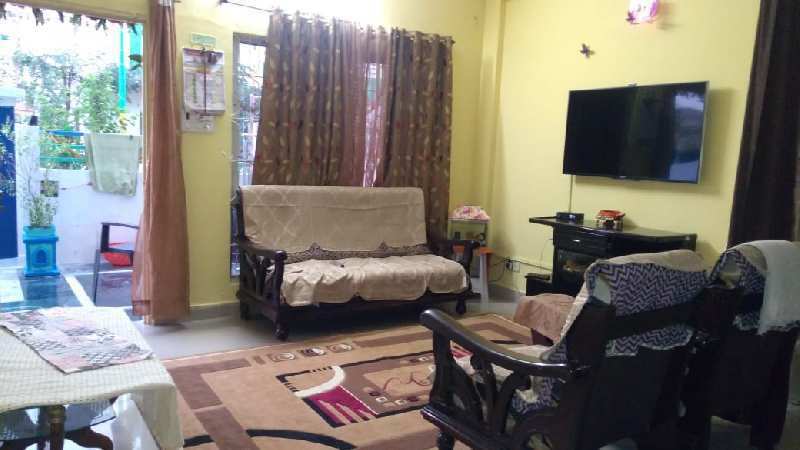 4 BHK - 1100 Sq.ft. 4 BHK Independent Houses/Villas for Sale in Bhel Nagar, Ayodhya Bypass, Bhopal - 1600 Sq.ft. 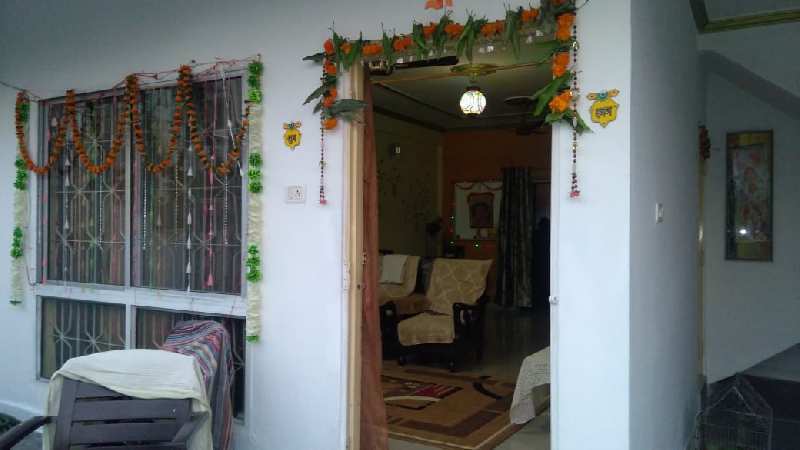 4 bhk house available for sale at very good location in sagar avenue at ayodhya bypass bhopal. 24 hrs water,electricity and security. property comes with all legal papers. 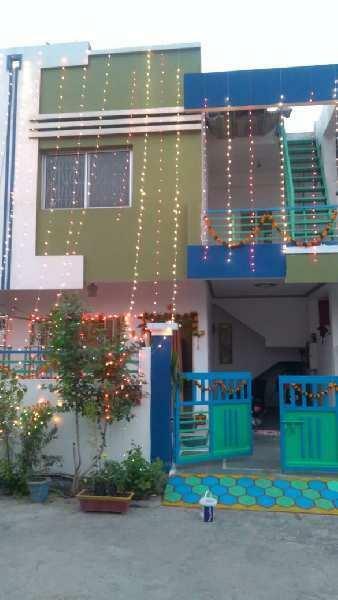 Built Up Area : 1600 Sq.ft., Plot / Land Area : 1100 Sq.ft., Carpet Area : 1500 Sq.ft. 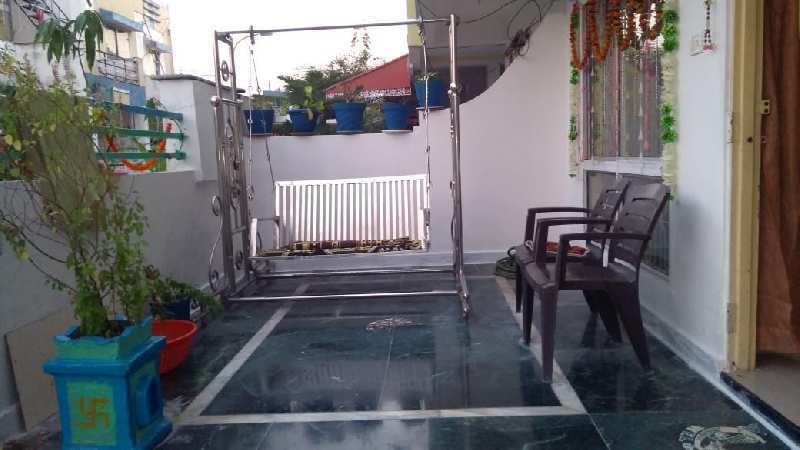 4 BHK / 1150 Sq.ft.